Are you ready for the coming revolution in B2B website conversion rates? In 3-5 years, today’s “average” B2B conversion rates will no longer be acceptable. And in this article, we’re going to talk about why and what you can do about it. First, we’ll get on the same page about the definition of B2B conversion rates. Then, we’ll share a formula you can use to calculate your website conversion rates and look at some current industry benchmark statistics (that will soon be going out of style). Finally, we’ll explore the 3 trends that are changing the game of B2B conversion — and how you can take advantage of them (before your competition) to drive way more B2B leads today. Before we dive in, we need to define what we’re talking about when we say “conversion.” Because in the B2B world, there are perhaps a hundred different ways people use that word… in hundreds of different contexts. Examples would include everything from filling out a web form, making a phone call, providing an email address and everything in-between. So we’re not going to be discussing things like lead-to-sale conversion rates, email-to-sale conversion rates or other “conversions” that happen later in the sales and marketing funnel. Remember, we are only talking about web conversion rates in this article. Note that we’re putting all “leads” into one bucket for the purposes of this exercise — so an email subscription and a “Request a Quote” form submission would both fall under the same “leads” category. So, if you had 10,000 visitors for your website and you got 500 total leads, your website conversion rate would be 5%. Pretty easy, right? Now, this is a lot easier to calculate if you have goal tracking properly set up in Google Analytics (or Omniture / your web tracking tool of choice). Because otherwise, you’ll have to manually compare your database of web leads to your website visitors. 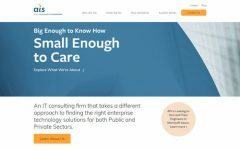 (And in that case, you should seriously consider talking with a firm that can help you get your Analytics house in order). Got your number? 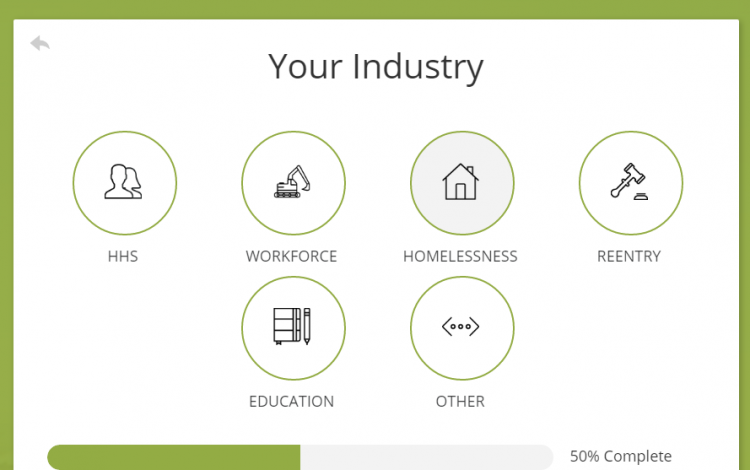 Now you’re probably wondering how you stack up to the competition in your industry. Let’s take a look at that now (and why it really doesn’t matter in the big picture). Information on B2B conversion rates can be scarce, probably because firms tend to hold their performance data close-to-the-chest. That said, perhaps the most cited study of B2B conversion benchmarks is this analysis by MarketingSherpa of website conversion rates by industry. Feast your eyes upon the average b2b conversion rate by industry. As you can see, average conversion rates in B2B industries (manufacturing, Software / SaaS, technology and professional services) range from as low as 4% to as high as 10%. 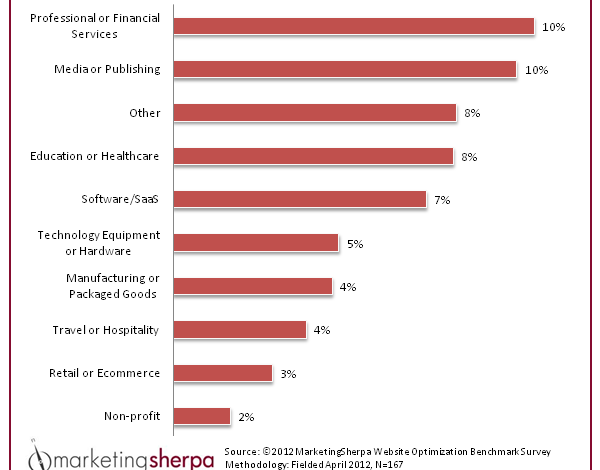 So, what does the average website conversion rate by industry for B2B look like? For the whole b2b industry, we see the average online conversion rate hovering around 2.55%. Yikes. So this big question is this… if I’m, say, a B2B SaaS company and my website conversion rate is 7%… is that a good conversion rate? No — in fact, your 5-10% conversion rate is terrible. Think about it… if you have 100 people coming to your website and only 7 of them actually give over their information, that’s 93 people that you’ve failed to win over. That’s a pretty big gap. Now, we’re not saying that everyone who comes to your website will convert on the first visit — that’s clearly unrealistic. What we are saying, is that — in the near future — average B2B website conversion rates will be closer to 20-50%. Sound farfetched? Think again — there are 3 big trends in particular that smart B2B companies are catching on to… and their conversion rates are skyrocketing. So if your B2B conversion rates are just “average” right now, here are 3 reasons you’re already falling behind… and what you need to do to catch up, starting today. 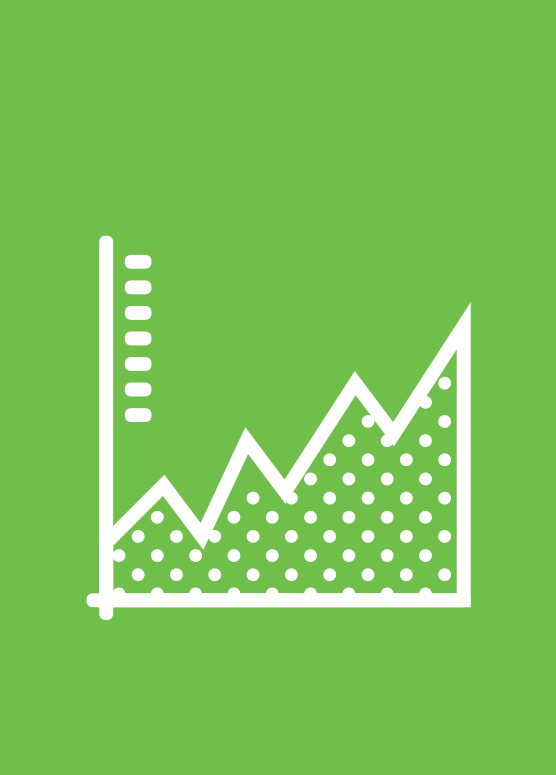 Fact: Speed = conversion, and even incremental increases can make a big difference. Aaron Riles: Next question up here is from Robert, he asks, “What’s a good page load time for me to target? David Chung: 0.5 seconds! …But for now, the sweet spot is between 3-6 seconds. That’s right, if your website takes more than 6 seconds to load on mobile, you’re behind the curve. 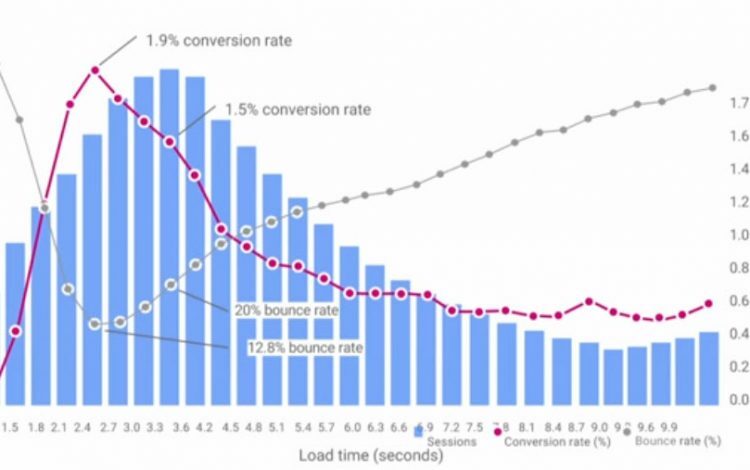 Plus, every millisecond after 3 seconds is a lost percentage of conversions. And pretty soon, even 3 seconds will be too slow for your users (and Google). Smart B2B companies have realized that mobile is increasingly relevant in B2B and are making sure their mobile websites are 1) FAST, and 2) easy to use. 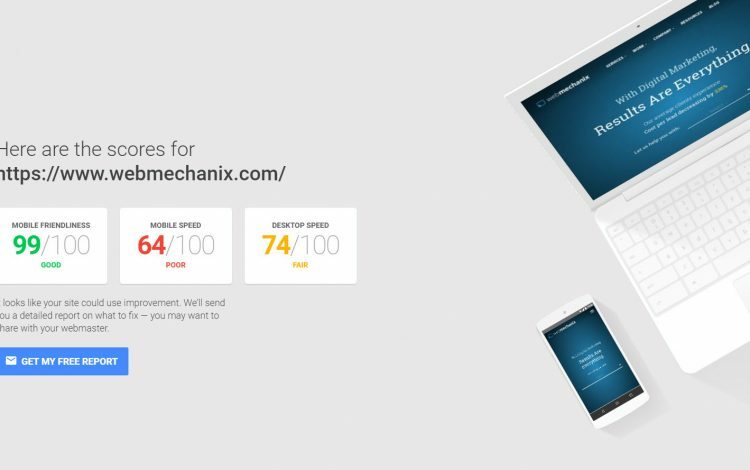 What you can do: Test your site right now using Google’s mobile website speed testing tool. The website will spit out a grade based on how well your site works across desktop and mobile devices. If the recommendations above look like gobbledygook to you, chat with a web development nerd who can translate these recommendations into plain English ASAP. Because if you don’t your competitors will literally zoom ahead of you. Asking for too much information! Ever seen a web form that asks for your name, email, phone number, address, company name, job title & basically everything except social security number? Sure you do, you likely have one. But the thing is, most people aren’t ready for that. They’re just “browsing” — they’re early in the decision-making process. They want information, not a sales conversation. What do you think he’s more likely to get… all that information he asked for, or slapped in the face? This hapless dude would experience massive conversion rate improvement if he just slowed down a bit, perhaps offered the lady a beverage of her choice, cracked a couple jokes, etc. So it goes with B2B website conversion rates. Your odds of making a connection with your prospect are much greater if you ease them into it instead of forcing them to give over all their info at once. What you can do: Give your website visitors a low barrier-to-entry offer. Give them something that they’ll actually find helpful, then ask as little information as possible in order for them to get it — even just an email address to start. Then, once you’ve established some rapport, you can start to progressively profile your users and collect more info on them. Marketing automation tools like HubSpot & Marketo make this easy to do, there’s no excuse to not to take this approach with your not-yet-ready prospects. Make sure the content they get is something they can actually put to use right away. The goodwill you generate by actually being helpful will make it easier for them to say “yes” again down the road (when you ask for more info). In 3-5 years, users won’t just want your website to be fast and easy-to-use… they’ll want an experience that’s automatically personalized to their exact desires and preferences. Today, calls-to-action on personalized websites already perform 42% better than non-personalized websites. When you add in offsite personalization elements like programmatic ads, retargeting and behaviorally-triggered emails, you realize users are in a universe of digital experience that caters deeply to their behaviors and interests — no matter where they are online. While B2C marketers have already caught on the the power of website personalization, B2B marketers are slowly playing catch-up. Any way you shake it, the truth is this… B2B marketers that fair to leverage AI tools to personalize their users’ experience will gradually become less and less relevant. What you can do: This is where things get get really futuristic. Get this… you may not even need to collect an email address anymore (though we still recommend you should). By using small event-based interactions (also called “microconversions”) you can segment your audience into “buckets.” You can then personalize the web experience of users in these buckets when they return to your site by showing them unique content, offers and other media that cater to the interests they’ve specified. Even better, you can retarget these users once they’ve abandoned your site with hyper-targeted ads and landing pages. This can jack your remarketing click-through and conversion rates through the roof! Examples of these event-based “bucketing” tools could include user surveys, CTA clicks, resource downloads… basically anything that a user engages with that shows a specific interest, suggests preference and/or reveals intent. Now, here’s the kicker… even if the user doesn’t give you their email on that last part of the quiz, you’ve already collected 3-5 incredibly specific pieces of information about that prospect. So you can deliver the right content when they return to your site — and show them the perfect ad to draw them back. 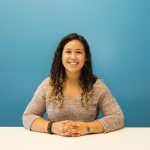 No matter what tools you use to capture microconversions and personalize the user’s experience, start doing it today. The data you collect will be a golden ticket to boosting your B2B website conversion rates in the years to come. Don’t blame you — the B2B web experience is changing faster than underwear. That said, there are some concrete steps you can start taking today to get more B2B leads and stay ahead of the trends. Be helpful: Your website visitors have a secret desire to be led… so lead them! More strategically-speaking, you have to create an experience that guides the buyer’s decision-making process for them (while removing any friction along the way). 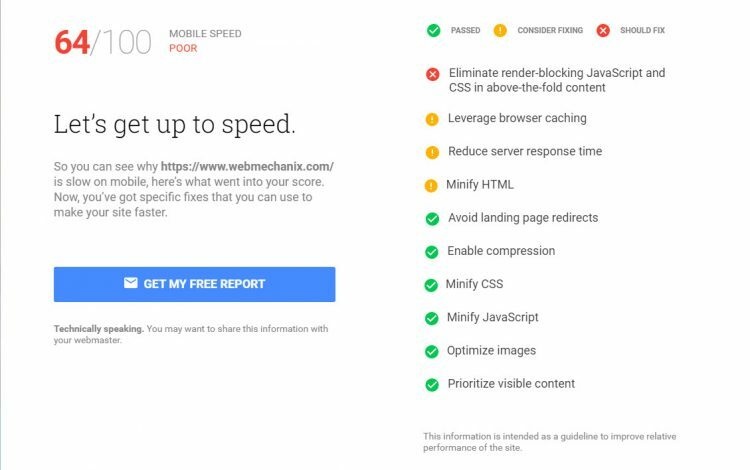 A couple tips here… Include clear, compelling call-to-actions that make it dead-simple for your website visitors to take that next step. Also, remove unnecessary steps to make it easier on the user (e.g. use lightbox forms with CTAs instead of pushing users to landing pages). Be interactive: B2B conversion is a two-way street — your prospects want to feel as though there’s someone on the other end taking an active interest in their experience. So use surveys, quizzes, live chat and other tools that engage the user and make their experience more interactive. Because if you can get the user to interact and agree to make these “microcommitments,” the conversions will generally take care of themselves. Be different: The phrase, “Riches are in the niches” is especially true in B2B. If you target everyone, you appeal to no one — and that = crap conversion rates. Who are your best customers and how can you speak directly to them through your website — the 20% of buyer personas that drive 80% of your business? Commit to focusing on your best possible audience and the rest will fall like dominos. Aiming for “average” is a recipe for mediocrity. That said, there’s no one “trick” to boosting website conversion rates in B2B. You need to use the right combination of tactics and strategies that work for your audience. But if you commit to staying ahead of the trends and build your marketing plan for the future B2B buyer, you can rise above the herd in your industry and make your B2B website conversion rates skyrocket.